I am so ready for spring! March seems to be that kind of month where the temperatures are always below freezing and all the leftover snow has changed to ice. Kids don't go out at all and we are all just ready for some warmer weather. 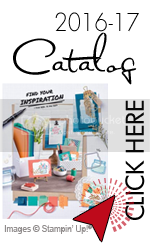 The good news is that since there's more indoor time, we have been creating up a storm in my studio...from scrapbook pages to testing some mixed media work and also finishing some crochet projects. 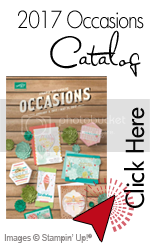 I have finally managed to create a new blog post on my blog this morning showcasing one of my newest scrapbook pages. This event is over at the end of this month. 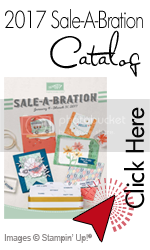 To take advantage of it first look over the Sale-A-Bration catalog here. Customers must sign up at http://www.mypaperpumpkin.com/. Counting down the days till spring but in the meantime...have fun creating!! !